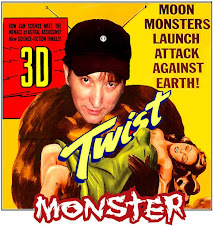 Another movie we will never see. It was determined that conflicts in the stars schedules and other production delays would make the film impossible to shoot. 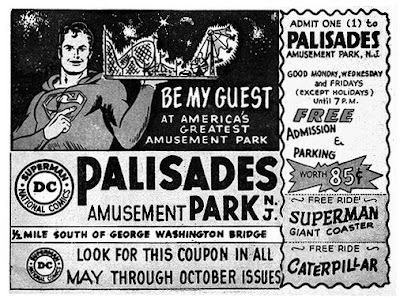 I actually got to see Lulu perform live at Palisades Amusement Park in The 60's. After the show I got to meet her and remember she told my parents that I was a cute little boy. I melted like ice cream! Since the park has been closed New Jersey has never been the same. To this day this version of "Shout" is still my favorite. 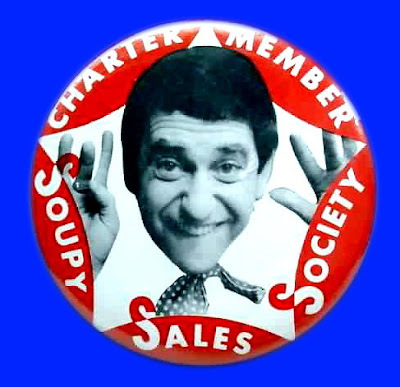 In 1964 The Soupy Sales Show found a new weekday home on New York City's WNEW (Channel 5) TV. 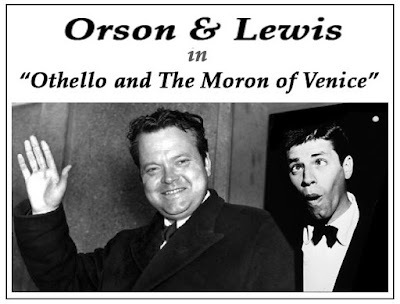 This show marked the height of Sales' popularity. It featured many guest appearances such as Frank Sinatra and Sammy Davis Jr. as well as musical groups like The Shangri-Las and The Supremes. Soupy's dance "The Mouse" became a top 40 radio hit and launched a series of Lp records. It's hard to believe that there was a time when 10 cents would enable you to make a phone call, buy a cup of coffee, play a song on the jukebox, get a candy bar or a new comic book. To be an adolescent with a pocket full of coins was like being a millionaire. The possibilities were endless! Today a dime is close to worth- less, now even gum machines only take quarters. Let's take a moment to return to the days before UPC codes, when box tops helped put Battle Creek, Michigan on the map. 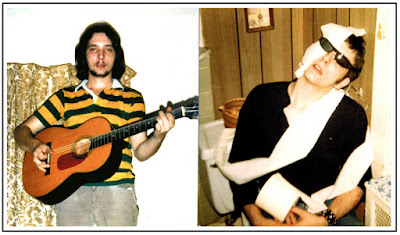 "ME BEFORE & AFTER PUNK ROCK"
As some of you may know, throughout the 90's Alysa Cardone and I co-produced a weekly public access show called "Big Video Dynamite". Over the years we were able to hang with many of our favorite rock idols and attend countless live shows. We now flashback to 1993 when New York City used to have a strange species called the record shop (so so sad that HMV, Tower and The Virgin Megastore are now extinct). Here we have a great in-store performance from the legendary BUZZCOCKS. Enjoy! 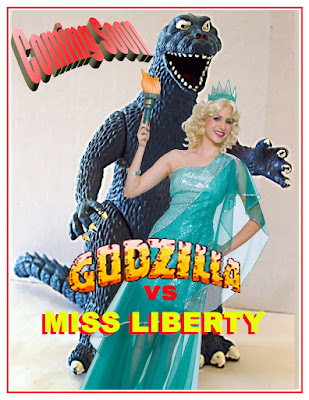 Much to Miss Liberty's dismay, she is soon made aware that she can not hold a torch to Godzilla's mighty fire breath. First to go is all her credit cards, melted down into a smoldering heap of multi-colored goo. Next her shoe and purse collections ... oh the agony! But does that her stop her? No way Jose ... it's all out war and a battle to the death! 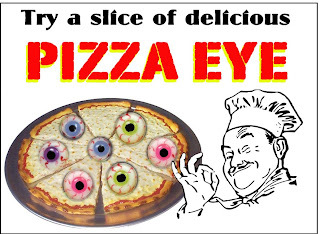 Gone are the glory days of the novelty record. Some of my prized 45's and Lp's are from this genre and here for your viewing pleasure is the king himself, Mr. Alan Sherman. His records can still be purchased at your local Goodwill and Salvation Army Stores. 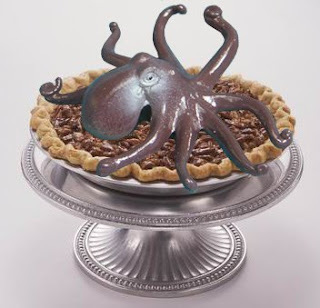 Would you care for some Octopie? In the beginning there was "BABY HEAD"
Started as a little something extra on my facebook page and quickly became an overnight sensation!